Take a breathtaking ride ride along with emergency responders. Rescue Lieutenant Michael Morse brings you into the homes, minds and hearts of the people who live in one of America’s oldest and most diverse cities. He takes you along for a breathtaking ride as he responds to emergencies that can be heartwarming, hilarious—and sometimes tragic. 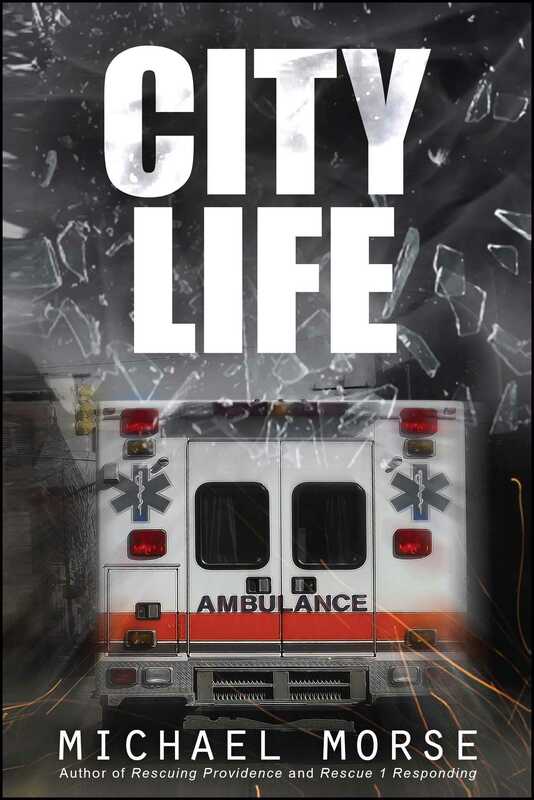 From the profound to the absurd, from challenging situations to total disbelief, it’s all simply a day at work for our firefighters, EMTs and police officers.